S9 Music Player is a unique music player in the play store for any android device with an simple yet amazing UI. 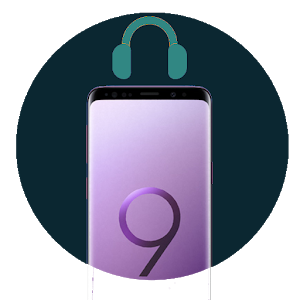 S9 Music Player not only has amazing UI it also has best in the class sound reproducing capacity, it is much clear and louder when compared to other apps. It is lightweight with the app size being less than 5 mb. It comes with a powerful 5 band equalizer with 10 presets for an amazing musical experience. Note : This is a music player which plays the songs downloaded in your device NOT a Music downloader. ★ All the songs are presented in a divided manner, division takes place along the dimensions of album, artist, folder, genre, playlist and all tracks. ★ Add your favorite songs to the playlist and listen to them whenever you require. ★ Share your favorite songs from the app itself. ★ Use sleep timer and set the time when you need music to stop automatically. ★ Powerful 5 band equalizer. ★ Powerful bass and virtualizer. ★ Comes with 10 presets. ★ You can set ringtone through the application.